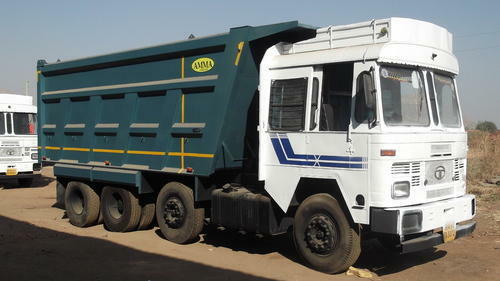 Tata SFC 407 can be rudimentarily designated as the most common truck on Indian roads. With best in class alterable configuration, this truck can be easily utilized for medium to heavy loading of goods. Also, with the top speed of approximately 110 KMPH, this vehicle can ferry around pretty fast with better reliability. 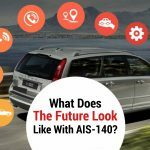 The BSIII complaint engine also generates torque of 245Nm to provide better clearance. The Tata LPT 1613 is extensively utilized among the business users because of its extensive capability to provide heavy duty loading. With a payload capacity of 12000 Kg, this vehicle eases out the process by delivering goods safely. Equipped with heavy-duty chassis and riveted framework, Tata LPT 1613 also complies to BSIV emission norms. 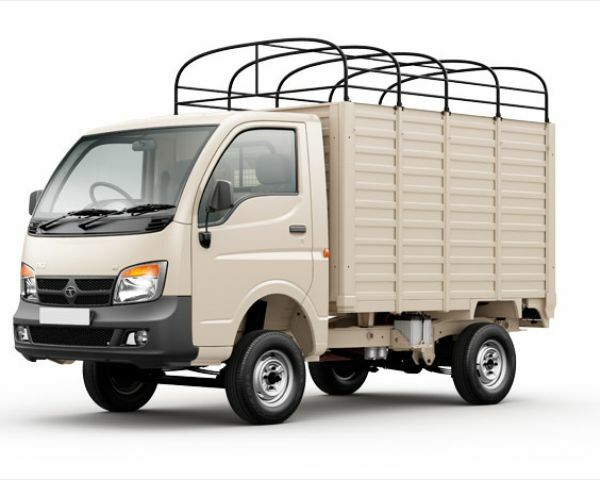 With its name already registered among the highest selling lightweight commercial vehicle in India, Tata Ace is one of the most popular choices for small-scale businesses whose payload capacity range from small to medium range. Tata Ace is highly efficient in terms of its mileage as well as its durability. With superb mileage of around 22 kmpl, this vehicle also diminishes the maintenance cost to an all-time effective low, thereby making it the best choice for businesses. 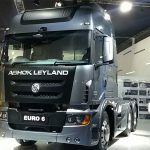 Ashok Leyland 1616 comes equipped with stocky looks and a muscular engine. With a payload capacity of around 9000 Kg, this vehicle stand on every promise proffered on paper and beyond. Along with its compliance to BSIII emission norms, Ashok Leyland 1616 also fancies high torque of 550 Nm and a top speed of 97 Kmph. The cabin is also furnished with various features such as tillable steering and adjustable seating. 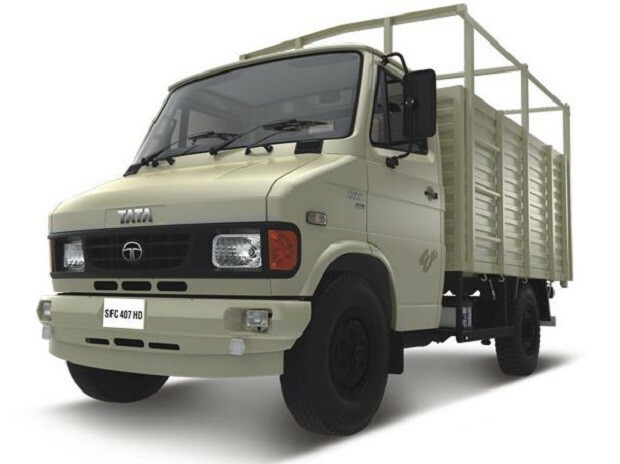 TATA 3118 was originally designed for the heavy-duty segment of commercial vehicles and has certainly surpassed all expectations with its exemplary performance and durability. With a mammoth payload capacity of 30000 Kg, this vehicle is substantially utilized in diverse business processes. Unlike other commercial vehicles, Tata 3118 boasts off 6-speed manual gearbox to supply greater torque and power to the machinery. 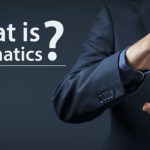 Thus, we can easily conclude that with escalating competition, the race to remain ahead of the others has also become fierce, thereby endowing improved performance and durability to the commercial class of vehicles among all segments! 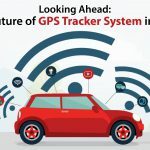 Next Post Next post: Are there enough providers that give AIS certified GPS trackers?